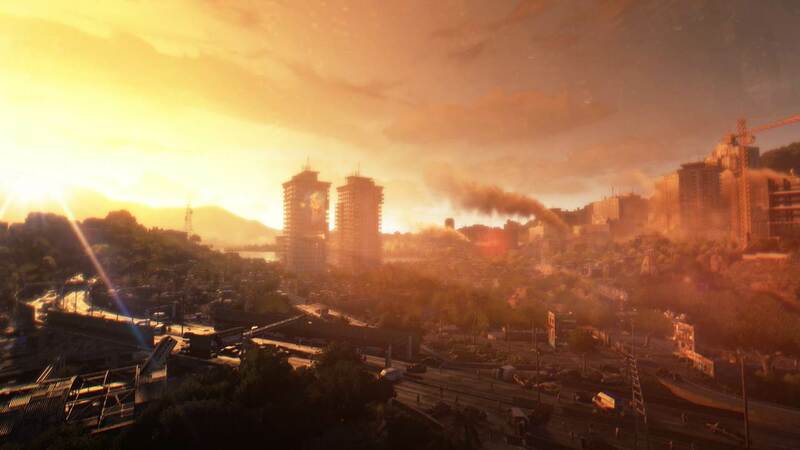 We already know that the blocking of content creation tools by Techland for Dying Light (basically, mods) was a mistake, an inadvertent side effect of the new update that they introduced, and which thy are working to undo asap. 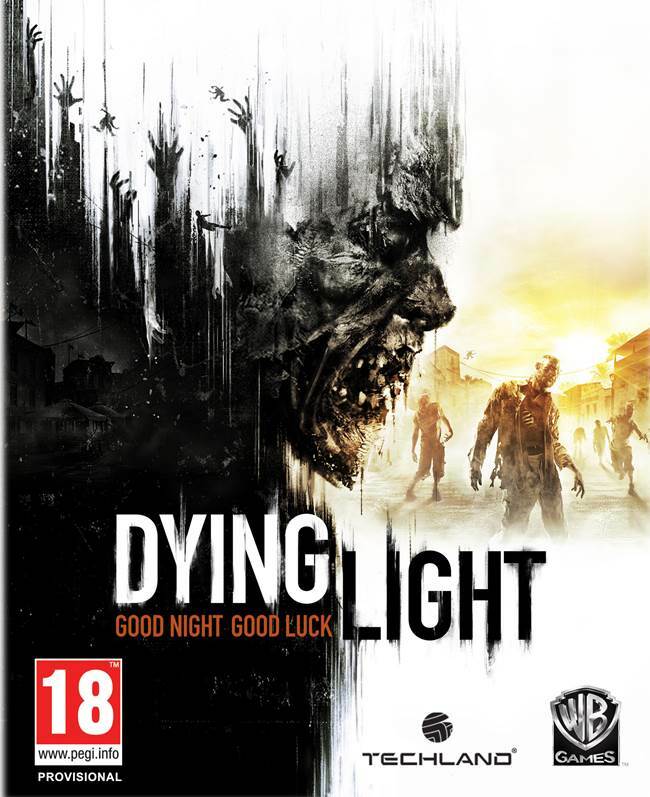 Now, it appears that the DMCA warnings that were issued for existing Dying Light mods by the Electronic Software Association, causing their takedown, were also a mistake. ESA has issued a retraction and an apology. “ESA was notified this morning that potentially erroneous DMCA notices had been transmitted by one of its vendors,” the ESA told Ars Technica. Unfortunately, it is still not clear whose behalf the ESA was acting on, as both, Techland and Warner Bros., have confirmed that the complaints did not originate from them. Yeesh, well at least this is all over now.